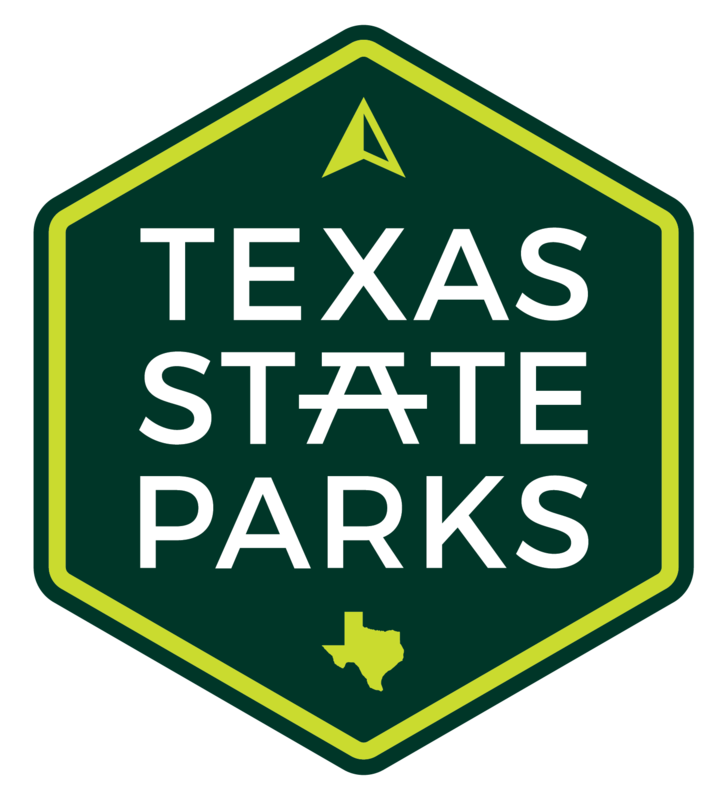 Now it’s easier than ever to visit a Texas State Park! New mobile-friendly online features are here. place Pick Your Site – Now you can reserve specific campsites, cabins or shelters in advance. View photos and details of each site online. This also makes it easy for families or groups to choose sites near each other. event “Save The Day” Pass - Now you have the option to reserve your day entry to ensure you can get in to even the most popular parks at the most popular times. With this new option you can reserve your day visit up to 30 days in advance. credit_card Buy Your Parks Pass – Now you can buy or renew your annual Texas State Parks Pass online.